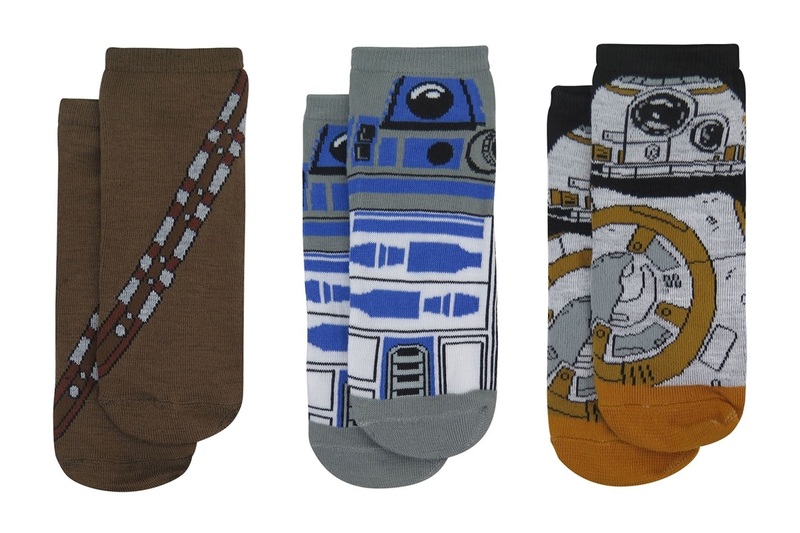 This new women’s Star Wars low cut sock 3-pack is now available exclusively at SuperHeroStuff. 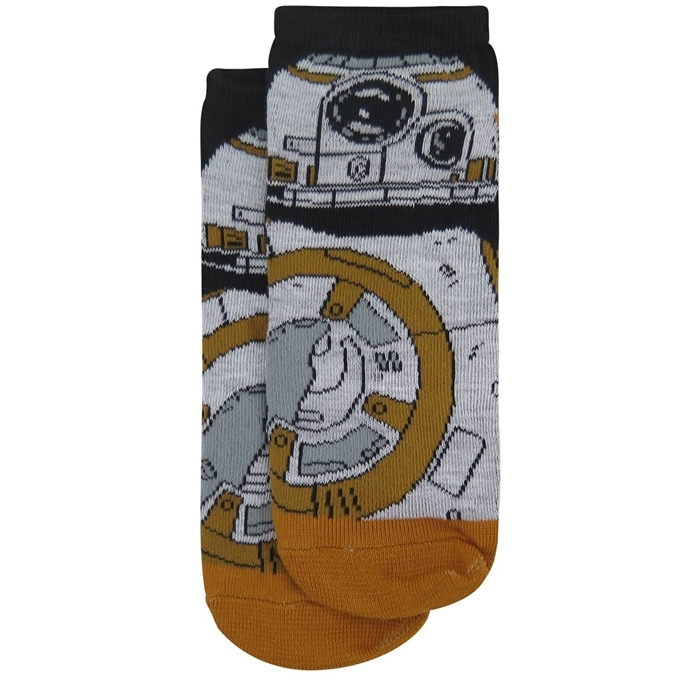 The 3-pack includes 3 pairs of women’s low cut style ankle socks, each featuring a ‘cosplay style’ design of a Resistance character – Chewbacca, R2-D2, and BB-8. 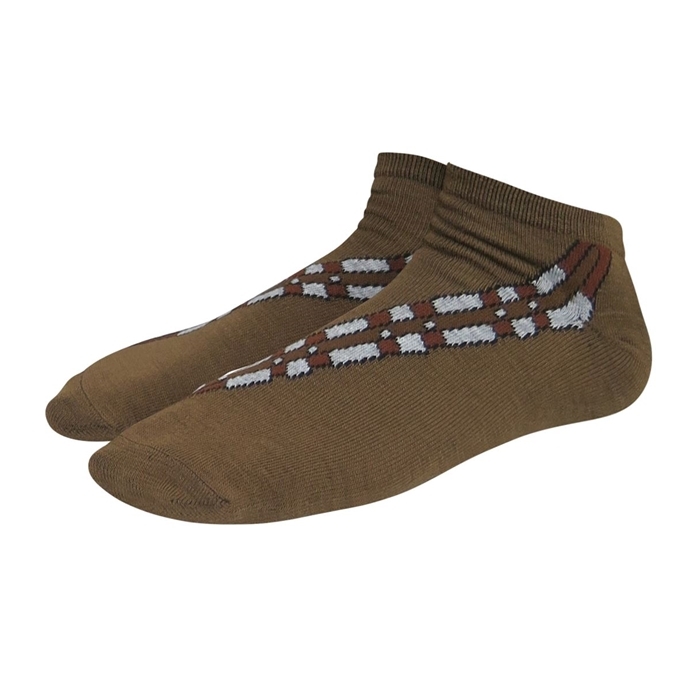 The socks are available in ‘one size fits most’. 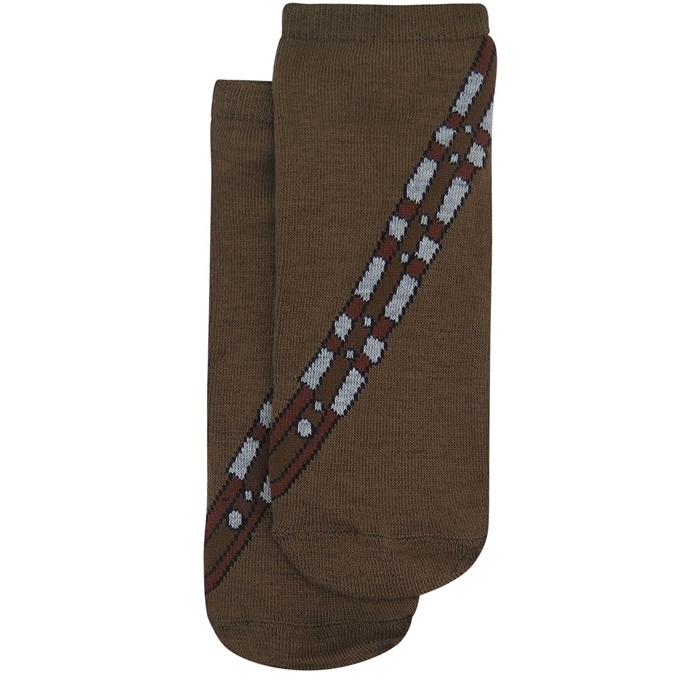 Brown Chewbacca socks featuring illustrated bandoliers. 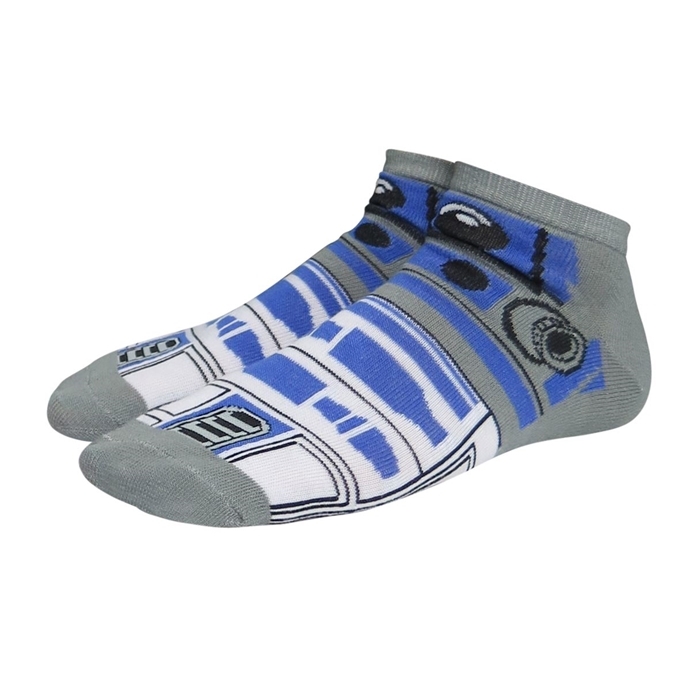 R2-D2 socks wrapped with detailed printed plating, control panels, scopes and diodes. 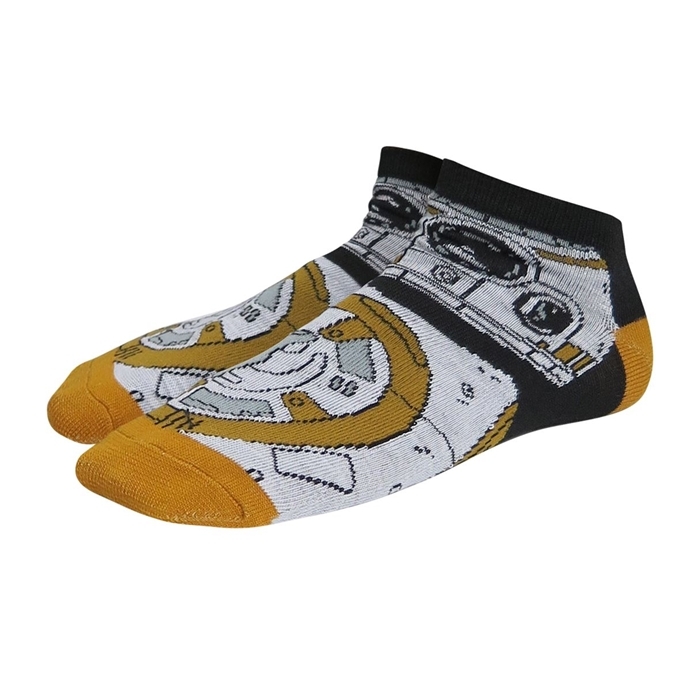 BB-8 socks featuring the effortlessly rolling droid’s endlessly tumbling mechanisms. 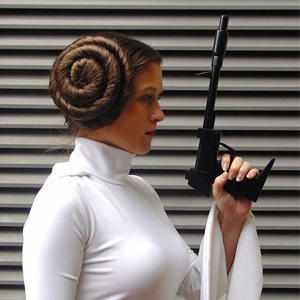 The pack is priced at US$12.99 per pack – SuperHeroStuff can ship internationally. 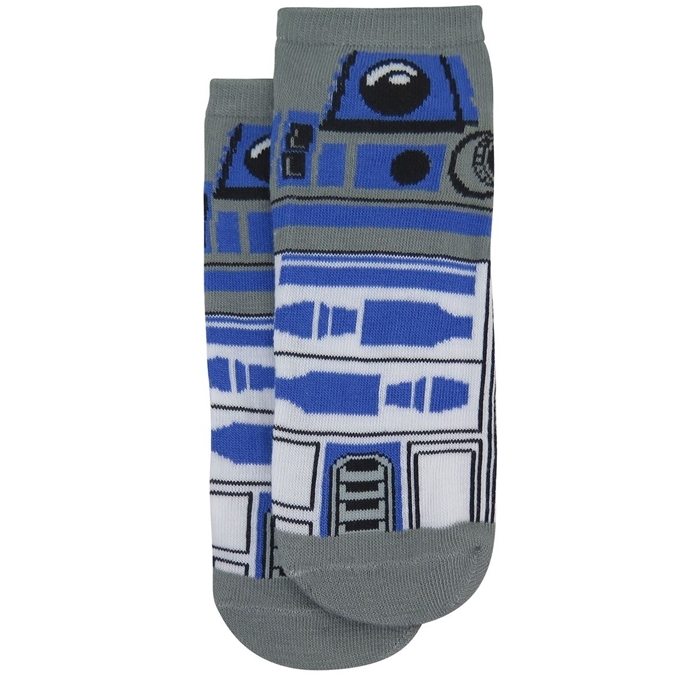 For a limited time, get 15% off store wide with the code ‘GIFT4ME’.